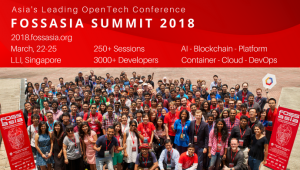 I, as a co-founder of Kamailio, will give a presentation at Fossassia Summit 2018, event taking place in Singapore, during March 22-25. 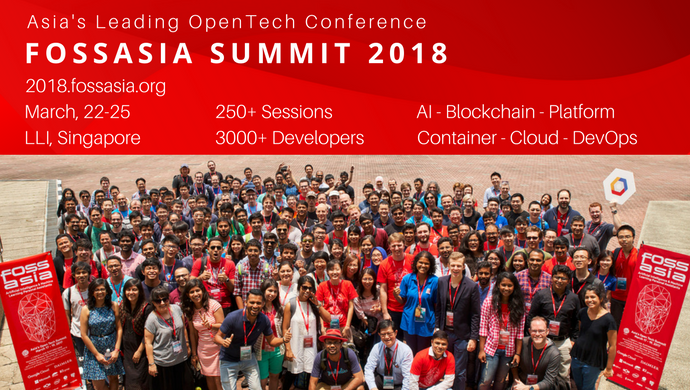 It is the largest conference in Asia gathering a consistent group of speakers from many projects and organisations developing or supporting open source software. My presentation with the title “Kamailio – The open source framework to build your own VoIP service” is scheduled at 18:00 on Saturday, March 24, 2018. The focus is on highlighting how to build easily VoIP and realtime communication services with Kamailio in server side and other open source applications for client apps. If you attend the event or just happen to be in the city during the event, get in touch via email (miconda [at] gmail.com) in case you want to chat more about Kamailio and open source RTC. After Fossasia, the next event where to meet many folks from our community is the Kamailio World Conference, May 16-18 2018, in Berlin, Germany.